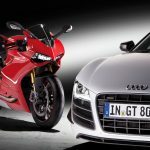 Ducati is now officially property of Audi AG, with the German automaker finalizing its acquisition of the Italian motorcycle brand. 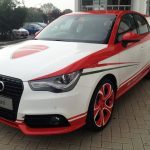 The purchase was completed through Lamborghini S.p.A., another Audi property and part of the overall Volkswagen family. Rupert Stadler, chief executive officer of Audi AG, has been named president of Ducati‘s new board of directors. Gabriele del Torchio, pictured above, will have a seat at the board and will remain as chief executive officer of Ducati Motor Holding and president of Ducati’s executive committee. Claudio Domenicali, Ducati’s general manager and head of its racing program, will also be a member of the new board of directors. Also joining the board are Horst Glaser and Axel Strotbek from Audi AG. Del Torchio has also been appointed to the board of directors of Lamborghini, Ducati’s neighbor in Bologna, Italy. 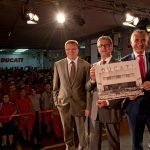 Del Torchio and Domenicali’s presence on the new Ducati board of directors isn’t a big surprise. 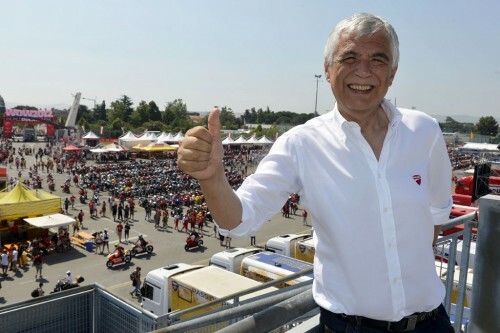 The company has been growing well under their guidance, and in his address to Ducati’s workforce earlier this month, Stadler expressed the importance of staying the course, saying “Ducati remains Ducati”. 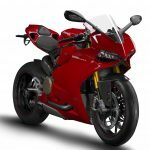 The acquisition also reunites Ducati and del Torchio with Michael Locke, former CEO of Ducati North American. Locke is currently Lamborghini’s chief operating officer.